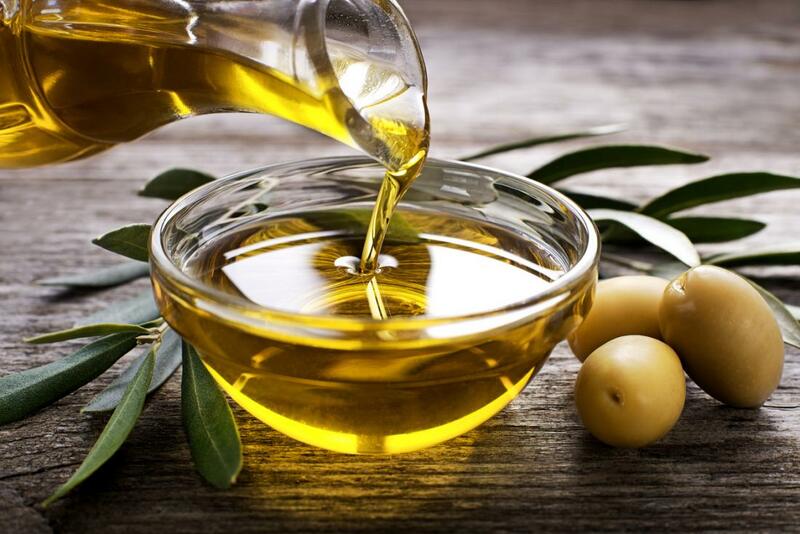 Zeno Food Industries is a leading producer and exporter of Olives & Olive Oil founded in 1992. We are well known for our exceptional quality, high standards, elevated qualification at every stage of the production process (gentle picking and proper cold pressing through the use of the latest methods, yet maintaining the exceptional taste of these beautiful olives), competitive prices, prompt shipment and long term commitment. Syrian olive oil is recognized for its superb quality, aromatic flavor and excellent taste with a beautiful attractive greenish yellow color. 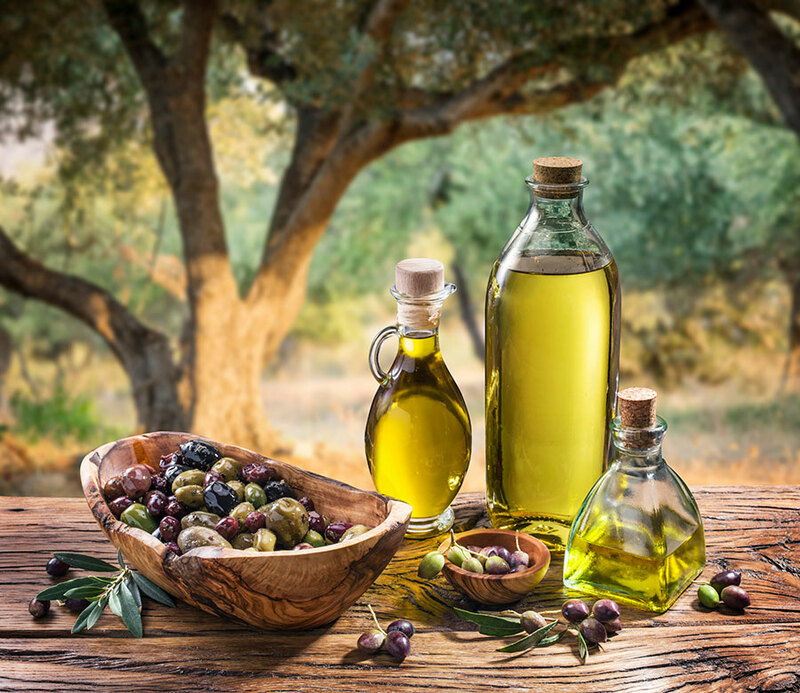 Syria is one of the world’s four largest olives and olive oil producers. Copyright Zeno Olive Oil - All rights reserved.